When you only have 2 tires, the choice is twice as important. 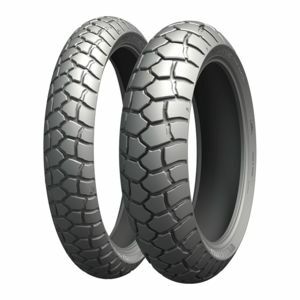 The best motorcycle tires can not only make your machine handle the way the manufacturer intended, they can actually enhance the character of your motorcycle for your particular application and style of riding, inspiring more confidence, and ultimately more fun. 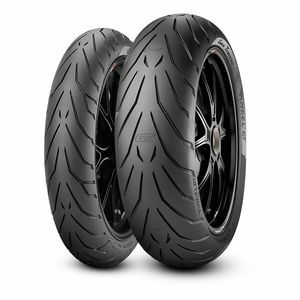 And if you aren't seeing what you are looking for in the 2019 guide, you can always shop the best options from last year in the Best Motorcycle Tires of 2018 Gear Guide. 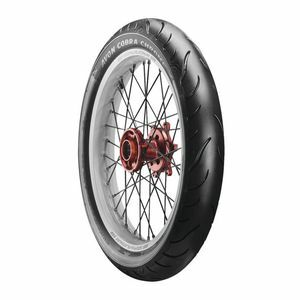 Take it from the experts, who’ve had the chance to try out all the latest rubber on a variety of bikes—there is no single best set of tires for any one motorcycle, only the best riding tires for YOUR motorcycle and how YOU use it. Have a sportbike that you use more for sport touring rather than the track? 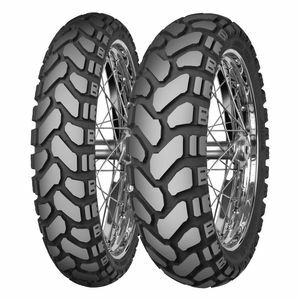 You’re going to want to look into the top-rated dual compound tires for the longest lasting reliability and best cornering performance. Ride a cruiser you use for commuting AND for long trips? 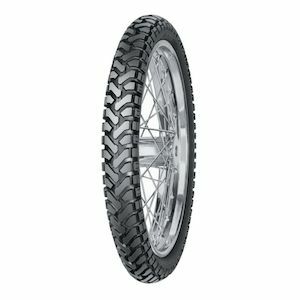 You’ll need an all weather tire that performs in any conditions, and touts high mileage durability for consistent handling, mile after mile. 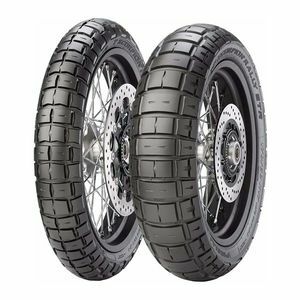 Whatever is most important to you in a set of tires, trust that we’ve ridden and reviewed the best to report back to you in our 2019 Motorcycle Tires Gear Guide! 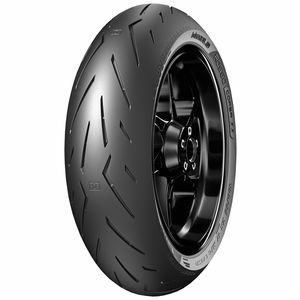 Find our top selections in every category, and then keep those insights in mind as you Shop All Motorcycle Tires on RevZilla.com. 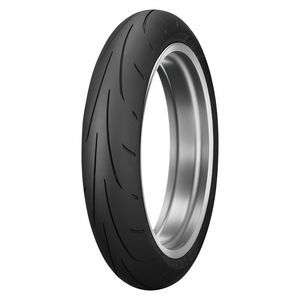 And if you need a refresher on the difference between bias ply & radial or metric sizing vs. alpha sizing, click on over to Common Tread’s Motorcycle Tires 101.